The University of Delaware is phasing in a refreshed brand identity for the University community. 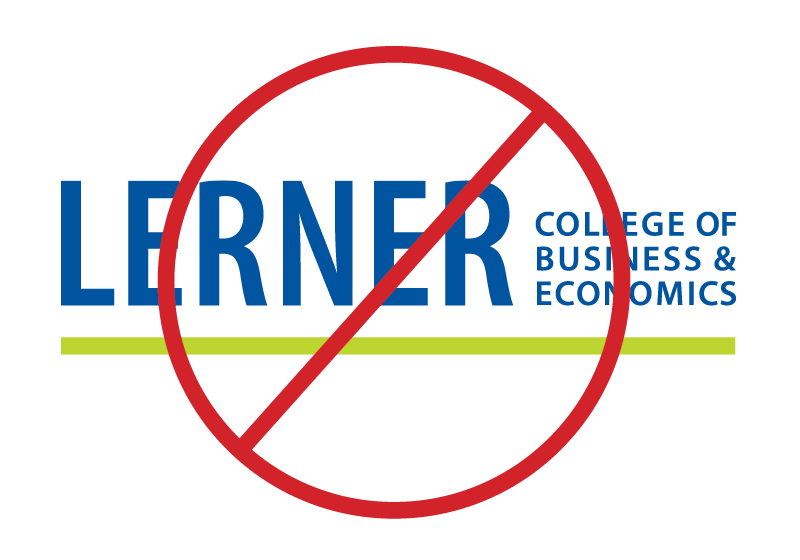 The Lerner College of Business and Economics, its departments, centers and programs will follow new guidelines to represent their respective areas. 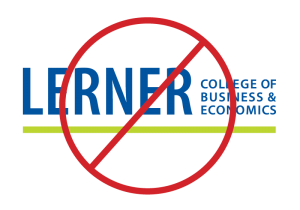 The University-approved guidelines and branded materials (including logos, colors and templates for email signatures, letterheads and PowerPoints) for the Lerner College community are provided below. Contact Lerner Communications if you have any questions about usage. 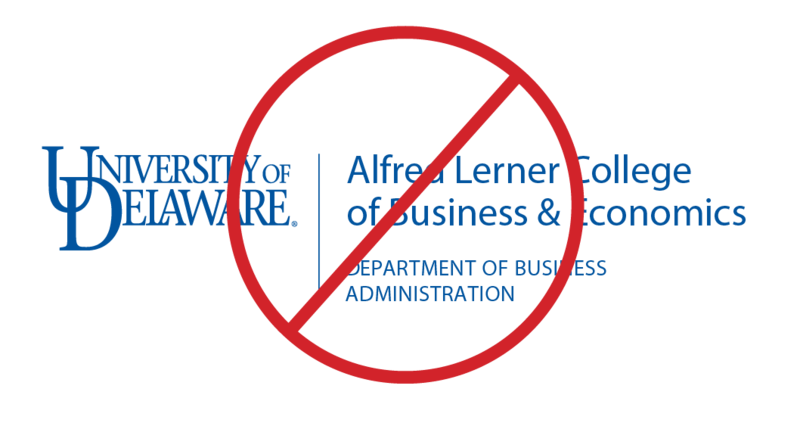 Members of the UD community can order approved business cards through University Printing. The UD logo is the only approved mark/graphic/image for use in email signatures. Email signatures that include the retired Lerner wordmark, colors and quotes will not be in compliance. The best way to ensure you are complying with University guidelines is to use the email signature generator. Members of the UD Lerner community can either order approved letterhead through University Printing or download the following files for your appropriate department. The approved logos for use include the primary University of Delaware word mark and the secondary monogram logo. 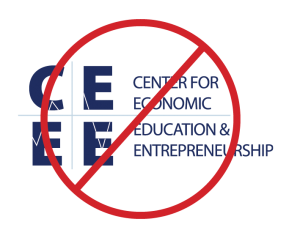 The primary logo is the University word mark and is preferred for all uses, especially on nationally distributed collateral. Names of colleges, programs, units, etc. are not to be used in conjunction (lock up) with the primary logo. 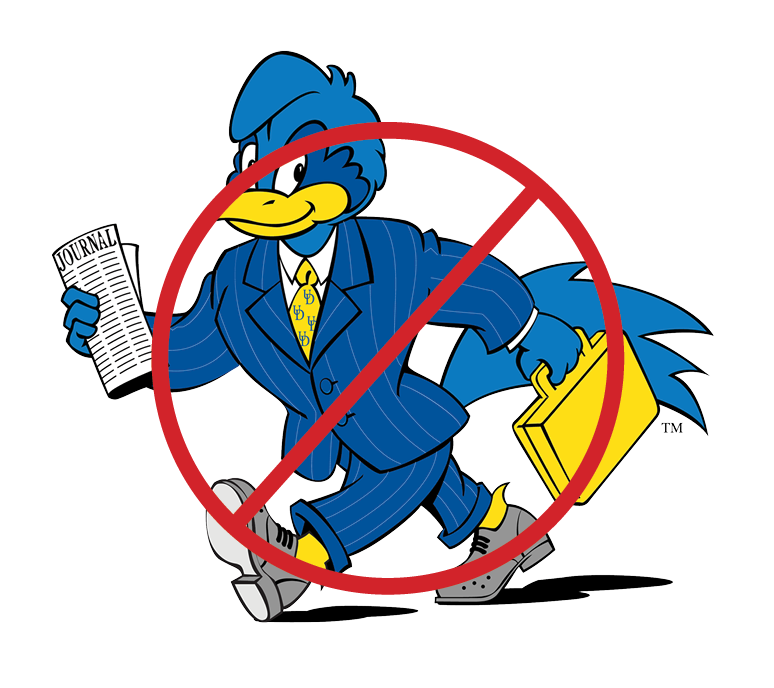 The Lerner College will use the University of Delaware logo as its primary logo. The Lerner College will spell out the name of the college and the department or center, where appropriate. 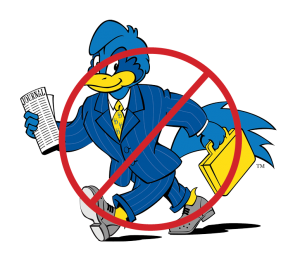 University of Delaware Logos are available for use if you have a UD account. 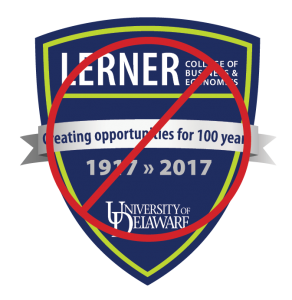 The Lerner College will now use the secondary monogram logo as an alternate to the primary logo, for materials with limited, local distribution. Please note that although the “college of” title is removed from the secondary mark, “college of” will remain in use for all copy and positioning. The following are the approved secondary logos and may not be modified. These files are saved in CMYK and are meant for print only. If you have a special need please contact us. Please use the approved PowerPoint templates for your presentations. For questions about the UD brand refresh and its usage, please consult the UD Style Guide. Can I alter my email signature? The best way to ensure you are complying with University guidelines is to use the email signature generator. My email newsletter needs to be updated. Which logo should I use? The primary logo is the University word mark and is preferred for all uses. The name of your college unit should be written out. Please contact us for assistance. 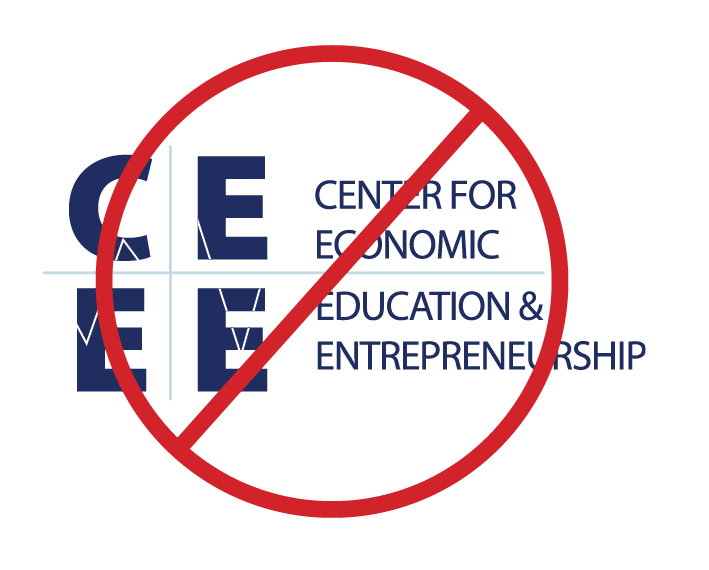 Is there a logo that contains the name of my college department, center or program? Can I use a custom logo for my event? No, custom designs are no longer permitted under the new branding guidelines. Your communications team will help you transition your event print materials to meet the requirements of the brand. What do I do with materials that were created with the old branding? If you have older materials, please use them and gradually phase them out over the next six months. Our goal is to retire all material with old branding by the start of spring 2019.